Here’s my business partner’s Julia Tverskaya‘s entry for the SourceCon challenge. Julia and I have been Partners at Brain Gain Recruiting for 6+ years- and I couldn’t have asked for a better partner. Julia is also (like me) a former Software Development Manager and (unlike me) a Chess Master. This search engine automatically triggers search for resumes of Software Engineers in the San Francisco Bay Area. There’s no need to enter complex Boolean. Try entering keywords like C++ or Java and see the list of matching resumes! 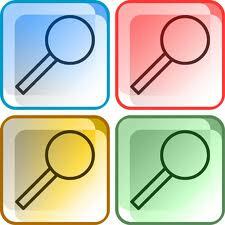 The search engine has two refinements, one for senior and one for junior people. Hope you like it. If you do, please don’t forget to vote!